Organisers of the Great British Beer Festival are prioritising guests’ safety, introducing the “Ask for Angela” campaign to the event for the first time this year. 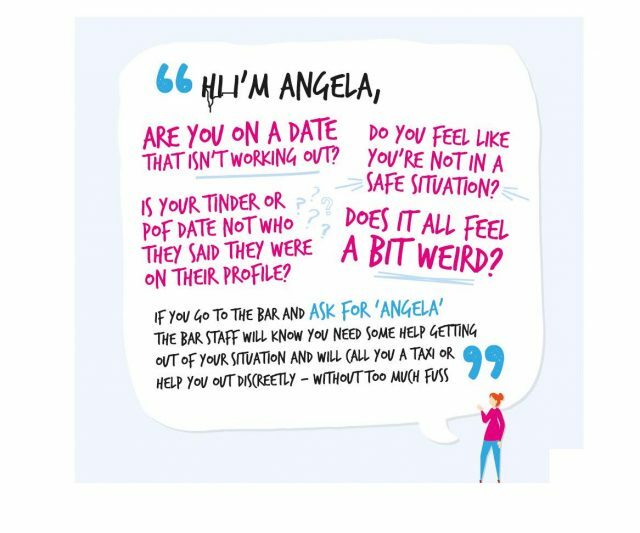 “Ask for Angela”​ is a discreet way to ask bar staff for help if a customer feels threatened or unsafe. A festival-goer can approach any staff working on the festival’s onsite bars or stewards and ask for “Angela” to signal they need assistance. They will then be taken aside or to a safe location and offered help. Staff have been briefed to either offer to call a taxi for the individual; contact their friends or family; or ask the person causing distress to a festival-goer to leave. The Campaign for Real Ale (CAMRA), which organises the festival, will publicise the scheme with posters in bathrooms and around the venue, as well as putting more information about the initiative on the festival’s website and onsite programme guide. All volunteers will be briefed on the campaign and in a position to help as required, according to CAMRA. “Safety is a priority at the Great British Beer Festival and at all CAMRA events and festivals,” she said. The week-long event will take place between 7-11 August at Olympia London. The “Ask for Angela” campaign was first introduced by Lincolnshire council, according to the BBC, before it began to be rolled out by constabularies across the country. The Metropolitan Police introduced the scheme to bars and pubs in London in March 2017.